In La Romana and its vicinity you’ll find numerous hotels and apartments to stay in during your vacations in Dominican Republic. To access the last-minute deals you must select the dates when you wish to travel. You can also screen the results by hotel type or wished characteristics. Featuring an outdoor pool and restaurant, Abys Nefertiti Hotel is located in La Romana. This hotel offers a bar, garden and shared lounge. Free WiFi access is available. 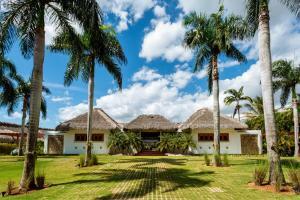 Villa Minitas Beach offers pet-friendly accommodation in La Romana. Guests benefit from terrace and an outdoor pool. Free private parking is available on site. Tamarindo VII offers pet-friendly accommodation in La Romana, 2.3 km from Marina de Casa de Campo. The villa is 13 km from Catalina Island. Free WiFi is featured and free private parking is available on site. Villa Soleil is a villa situated in La Romana, 3.6 km from Marina de Casa de Campo. Guests benefit from terrace. Free WiFi is featured and free private parking is available on site. 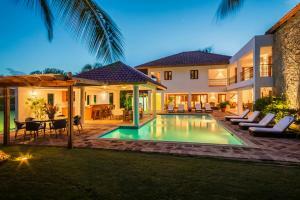 Located in La Romana, Villa Sol offers an outdoor pool and a garden. This villa features free WiFi. 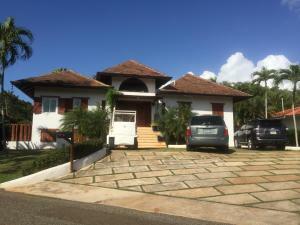 The property is 11.9 km from Marina de Casa de Campo. 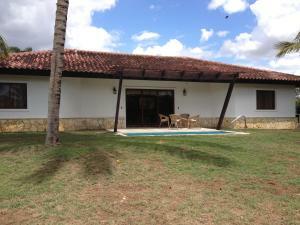 Casa en La Romana is a villa with a hot tub, located in La Romana. 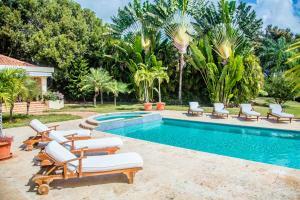 The property boasts views of the pool and is 3.7 km from Marina de Casa de Campo. Free WiFi is featured throughout the property. Villa el encuentro los lagos 18 offers accommodation in La Romana, 6 km from Marina de Casa de Campo and 11 km from Catalina Island. Free WiFi is available throughout the property. Situated 1.3 km from Marina de Casa de Campo in La Romana, this villa features a garden with an outdoor pool. This villa provides a year-round outdoor pool and free WiFi. Free private parking is available on site. Barranca Este 21 is a villa set in La Romana, 2.3 km from Marina de Casa de Campo. It features a year-round outdoor pool and a spa centre as well as free WiFi and air conditioning. Free private parking is available on site. Situated 2 km from Marina de Casa de Campo in La Romana, this villa features a garden with an outdoor pool and a terrace. The villa is 12 km from Catalina Island. Free WiFi is offered throughout the property. 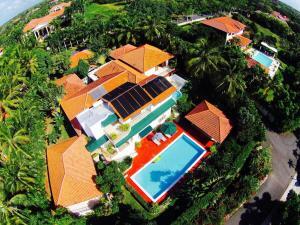 Featuring a garden with an outdoor pool, Villa Batey is a detached villa set in La Romana. 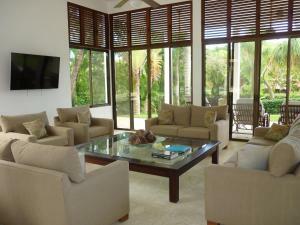 The property is 3.2 km from Marina de Casa de Campo and free private parking is featured. Free WiFi is provided throughout the property. 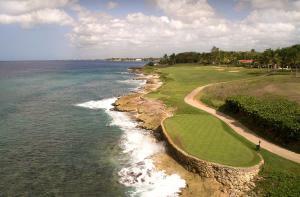 Located in Casa de Campo, La Romana. Villa Los Lagos house includes a pool, jacuzzi and a beautiful garden. 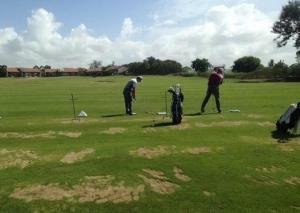 Its located from walking distance to Minitas beach and 10 min drive to Teeth of the dog golf course. Located in La Romana, Villa Lujo La Romana en Casa de Campo offers a private entrance and private pool to guests. 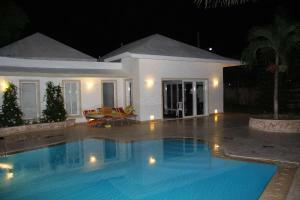 The property is 1.1 km from Teeth of the Dog and 4.4 km from Marina de Casa de Campo. 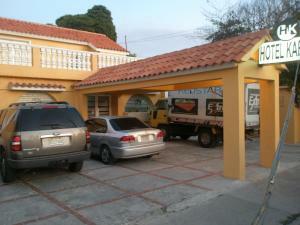 Located in central La Romana, Hotel Frano features complimentary breakfast, free Wi-Fi and on-site shops. The hotel also offers free parking on site. 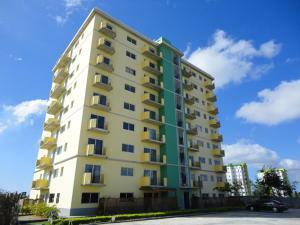 La Romana Suites & Residence is located in a residential area of La Romana. This private resort offers shared facilities such as an outdoor swimming pool and a fitness centre. 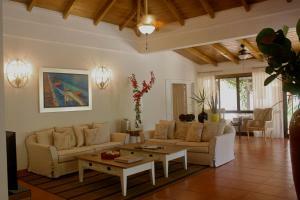 Situated in La Romana, this holiday home is 6 km from Marina de Casa de Campo. The air-conditioned unit is 19 km from Catalina Island, and guests benefit from free WiFi and private parking available on site. 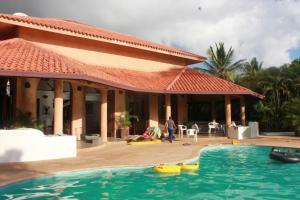 Offering an outdoor pool, Villa Rancho Arriba 4 is located in La Romana. This gorgeous villa overlooks the golf course and has a private terrace with BBQ facilities and lush gardens. Located 1 km from the city centre of La Romana, Hotel Karma features free Wi-Fi in the rooms and the lobby area. Copyright www.VisitDominicanRepublic.org © - All rights reserved.